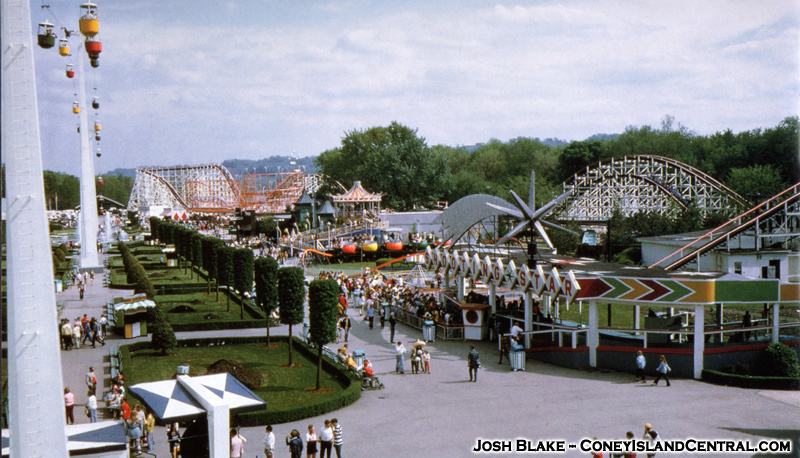 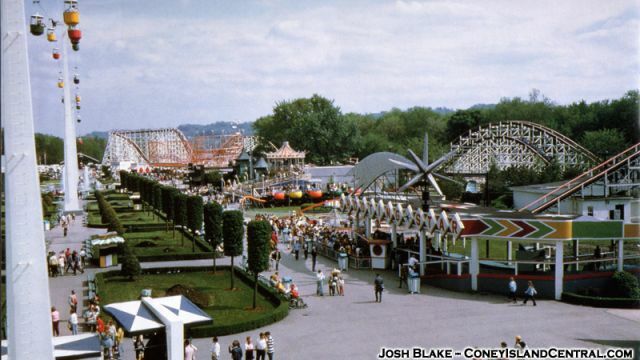 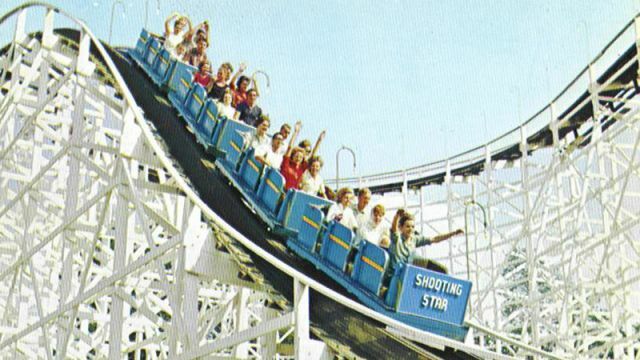 Miscellaneous: The ride utilized the loading station, lift and final helix of the old Clipper coaster. 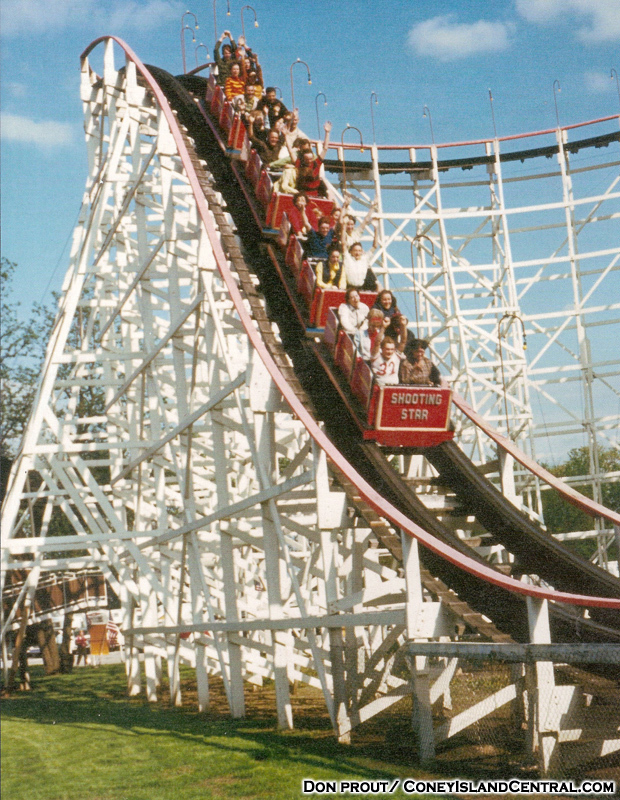 The Mighty Canadian Minebuster at Canada`s Wonderland outside of Toronto, Canada opened in 1981. 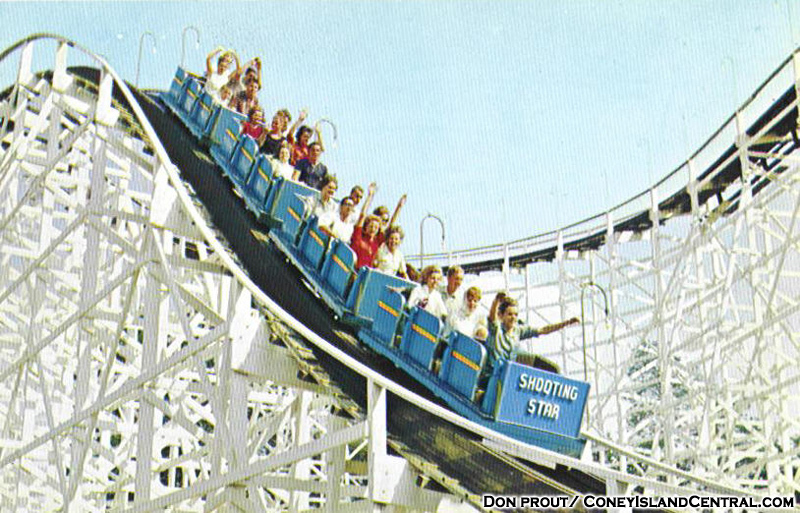 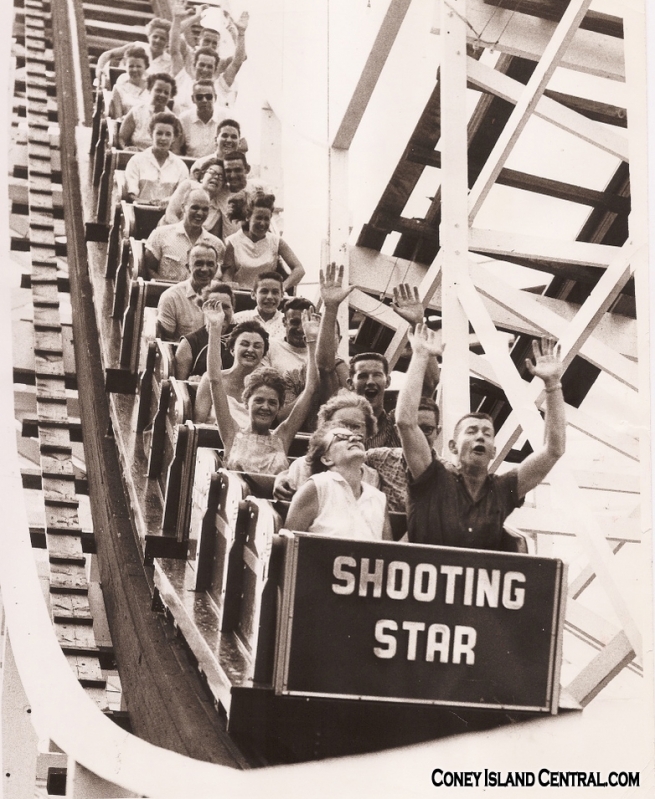 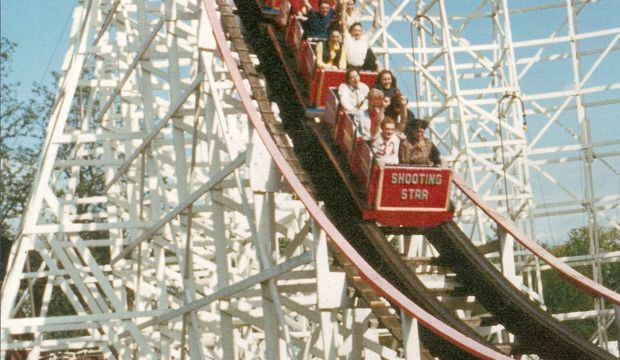 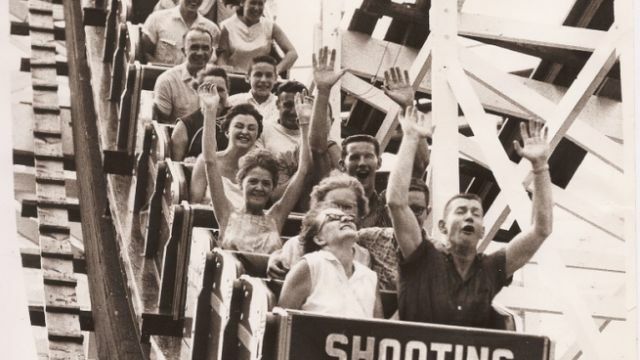 The ride is a mirror image of the Shooting Star and loosely based on the original Shooting Star from Coney.